Do you ever find yourself standing there just pushing the buttons for the fun of it? 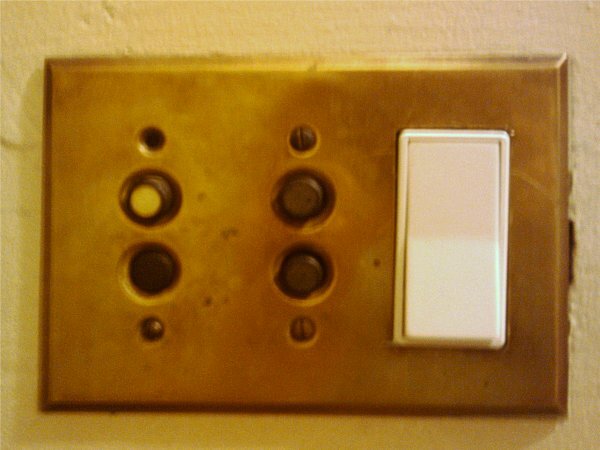 hehe, nice switch. Good bit of unique class going on there. Would like to have seen how you modded it to get the new one fitting in there.